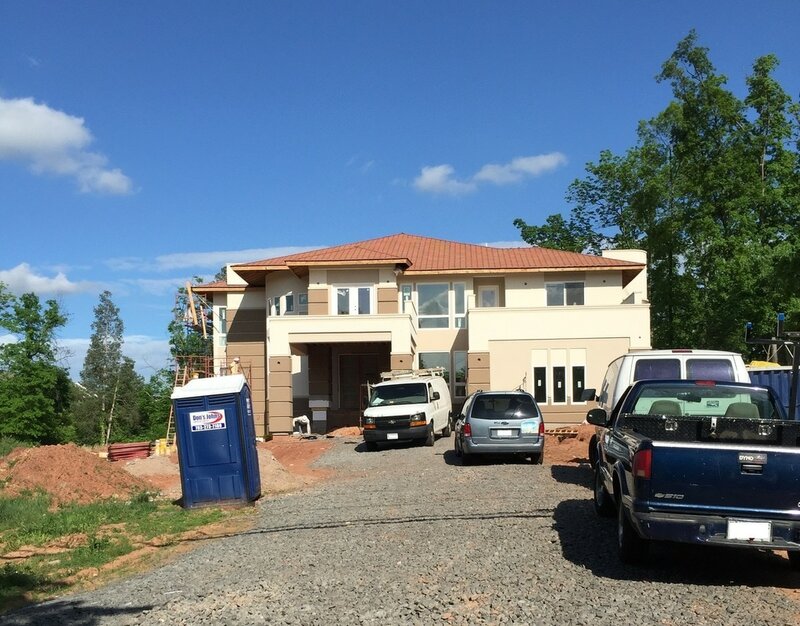 Residential - Air Tech Solutions, Inc.
Project Description: Custom Residential Build of 6,500 sf. 3 level Single Family Residence. Pulled all Permits and Cap off Utilities. Demolished and Disposal of Existing Dwelling. Poured New Concrete Foundation and Walls. Framed and Stick Built Entire House. Removal of All Dirt and Landscape Home. 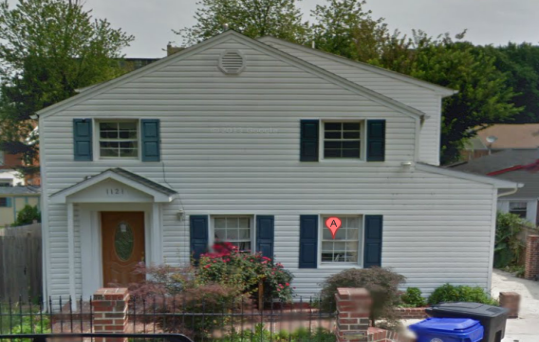 Project Description: Residential Remodel and Addition of 1,600 sf. Remodeled Existing 1,200 square foot. Install New Roof on Entire House. Install New Exterior and Interior Finishes. Installed all New Plumbing in Addition. Installed all New Electrical in Addition. 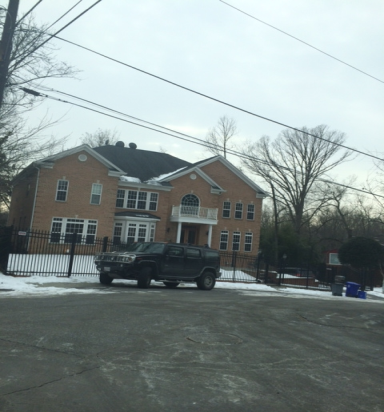 Project Description: ATS Residential Build of 6,500 sf. 3 level Single Family Residence. Final Grading and Landscape Home. 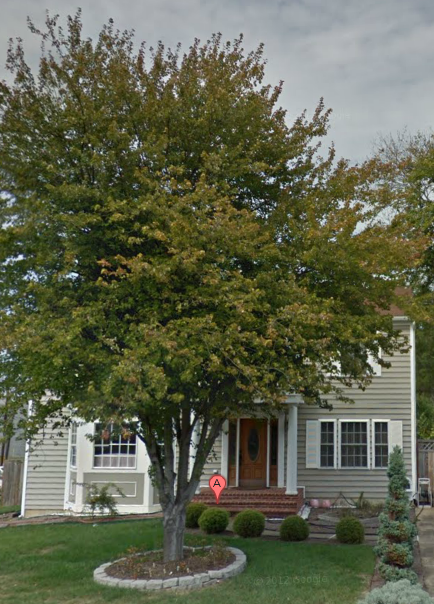 Project Description: Residential Remodel & Addition of 1,400 sf. Project Description: ATS Residential Build of 12,500 sf. 3 level Single Family Residence.